If you live in the USA, you should already get this in your suite. 2. 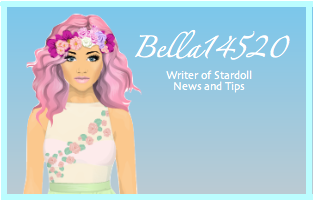 Type in www.stardoll.com in the address bar on the website. 3. Log into Stardoll as usual. 4. Log out and close the proxy. 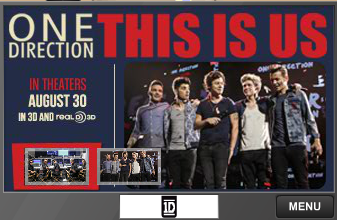 It should be in a 1D bag in your suite.